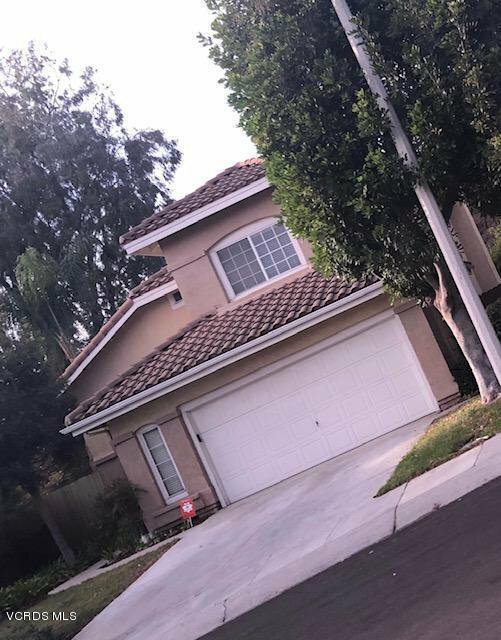 Welcome to this lovely 4 bedroom, 3 bath, 1,992 square-foot home, located in the City of Camarillo. You'll be walking into a flowing, open formal living room & adjoining dining room that is drenched in natural light from the multitude of windows. The chef in the family will truly appreciate the open, well-appointed kitchen, with its abundance of cabinet. Rooms are generously sized; master bedroom has its own private bathroom and a spacious walk-in closet. The large backyard provides offers endless possibilities & will be a favorite entertainment destination. The property is conveniently located close to parks, shops and restaurants. Hurry, you do not want to miss this one!